Yesterday, December 3rd, Chairman & CEO Carlos Ghosn of Groupe Renault announced his decision that Renault will return to Formula 1 with its own team for 2016 season. Renault and the formula 1, it's a long relationship revolutioning, since 1977, the championship with the introduction of turbocharging, a technique that soon became the norm in the sport. Renault has since taken part in more than 600 grand prix, claiming 168 race wins, 12 Constructors’ titles and 11 Drivers’ crowns. Following the September announcement of the signing of a Letter of Intent with Lotus, teams at Renault continued to evaluate the possibility of a return to Formula 1. Particular attention was paid to competing successfully with its own team in a financially sound way starting in 2016. 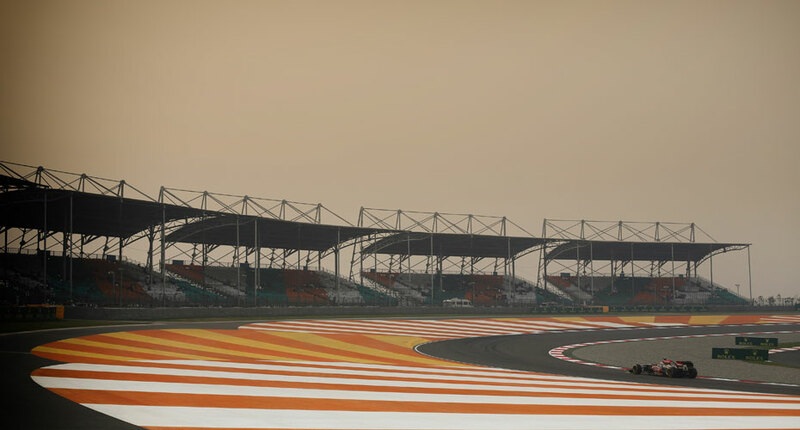 Work continues on finalizing the terms of the acquisition of the Lotus F1 Team in the shortest timeframe possible. The principal contracts were signed on December 3, 2015. 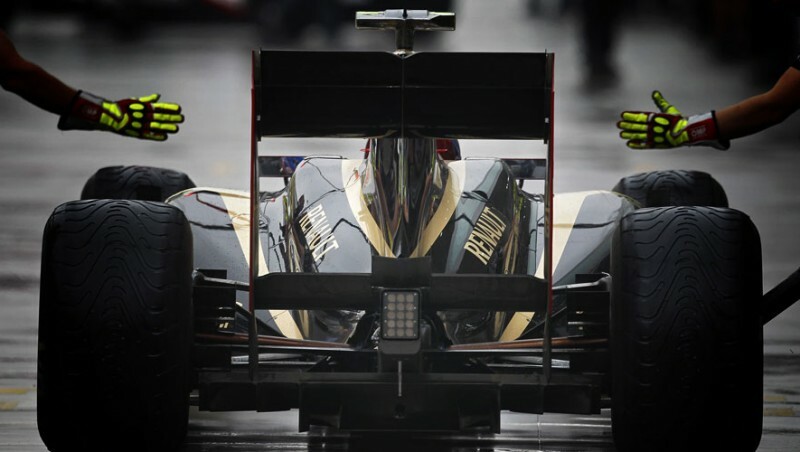 The Lotus F1 Team effectively stands out as the best partner. Renault and Lotus F1 have known each other for 15 years and were world champions together in 2005 and 2006. Can't wait to follow the next adventures of Renault in Formula 1? Rendez-vous in January, where more informations will be provided about Renault’s F1 programme ahead of the 2016 championship that begins next March.